The District hired the engineering firm of EHT Inc. in July of 2009 to design the Wheeler Branch Park. The project was bid out in 2010 with the successful bidder on the project being Godsin Dozer Service of Glen Rose, Texas with a low bid of $529,692. Construction of the park was completed in August of 2010. 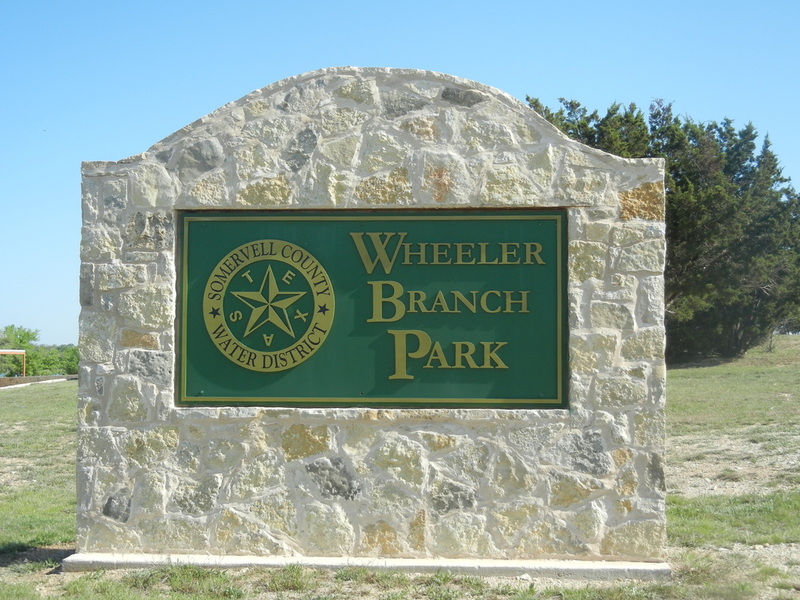 The District contributed a total of over $460,000 for the park improvements in addition to a matching Texas Parks and Wildlife Department boat ramp grant of $363,000. This recreation opportunity was possible thanks to the 28 million dollars of local tax dollars raised for the construction of the Wheeler Branch raw water supply.